Although not recommended it is not harmful if accidently consumed. Can smell plant oils right away, but will dissipate within 10 seconds. Can be used on anything that’s water-safe. Can be sprayed on a cloth to wipe down surfaces. Will not leave a residue. Some other products on the market leave oily residue on the floor, making it slippery. 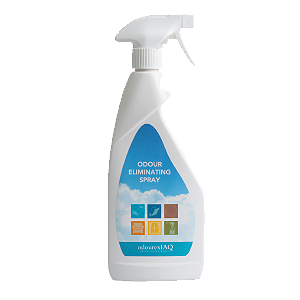 Spray on draperies, furniture, and linens that have absorbed odour in rooms. 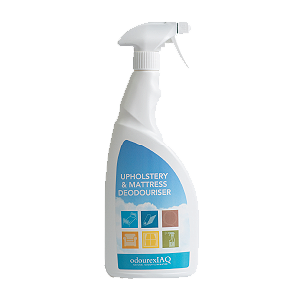 A direct spray foaming deodoriser and cleaner for upholstery, mattresses and all washable fibres and fabrics. 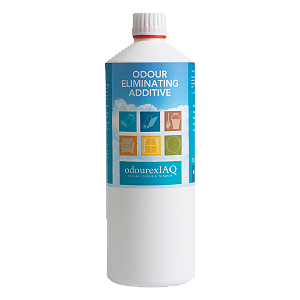 A range of effective odour eliminating products designed for the healthcare market for immediate odour elimination and ongoing odour management. All products have the same underling technology and smell. Works in a different way to other deodorisers as it doesn’t mask, it completely eliminates the smell. 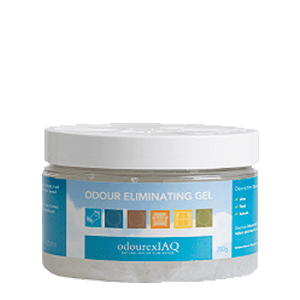 All-natural odour eliminator made from water and natural plant oils. Safe non-toxic, no chemicals, alcohol, or harmful VOCs, Ph. neutral.